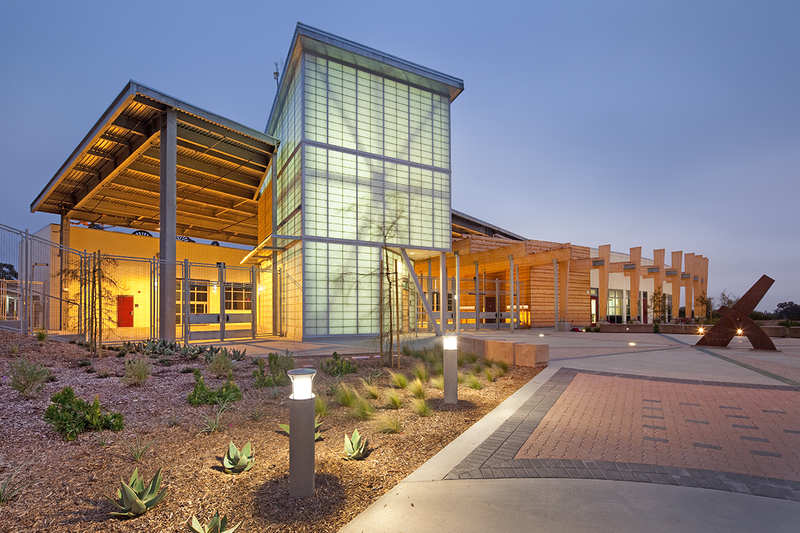 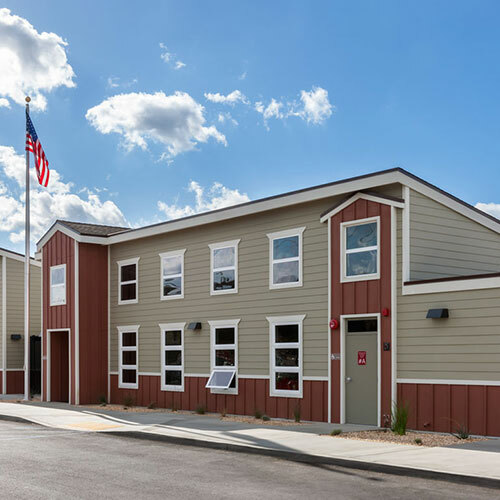 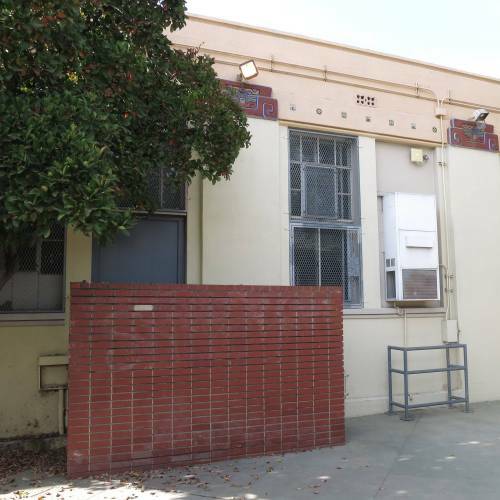 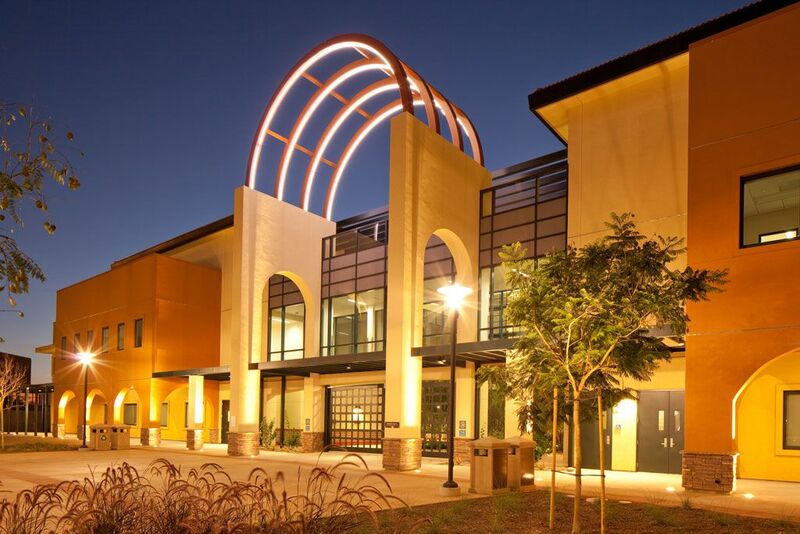 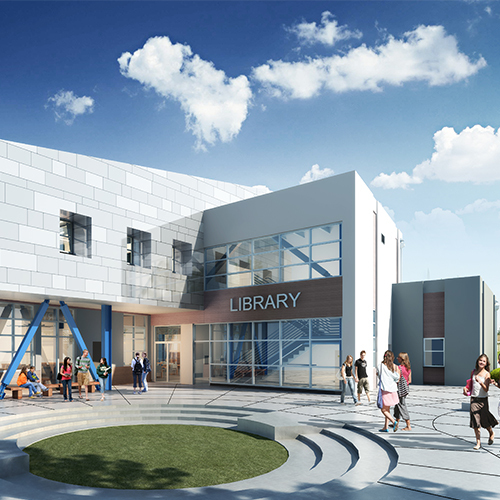 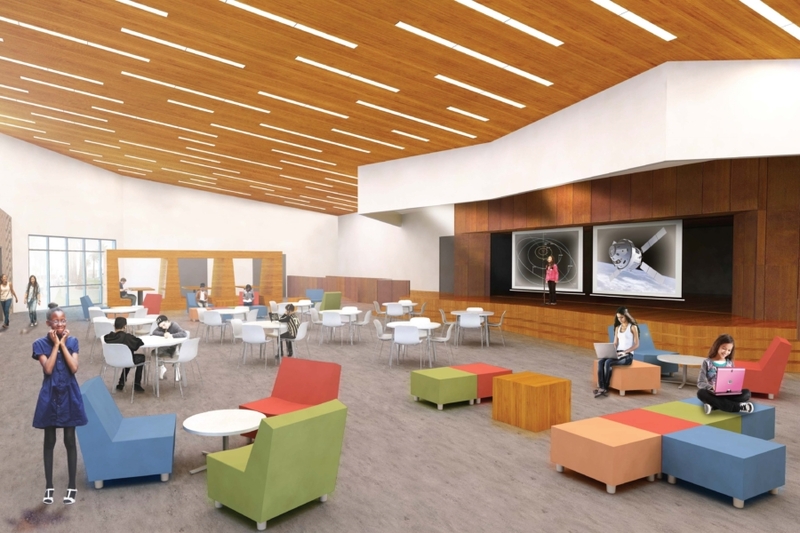 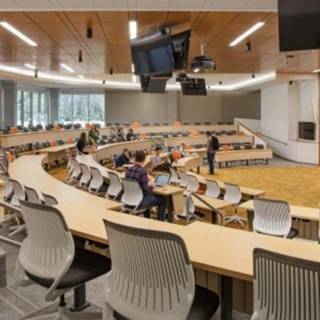 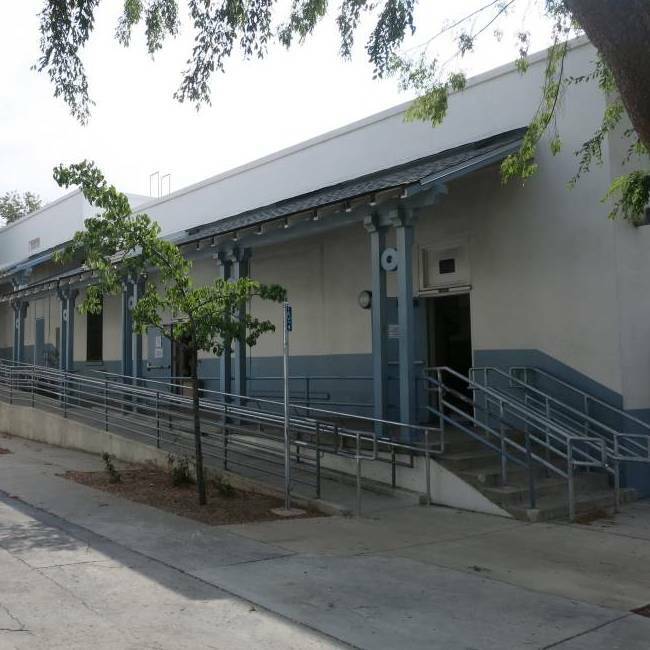 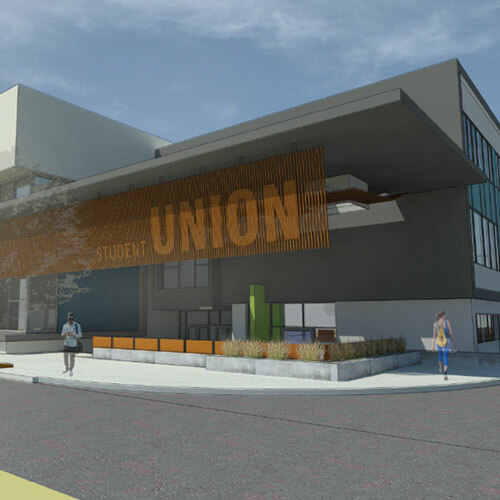 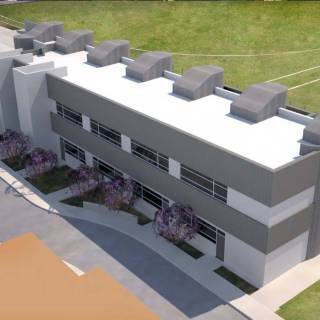 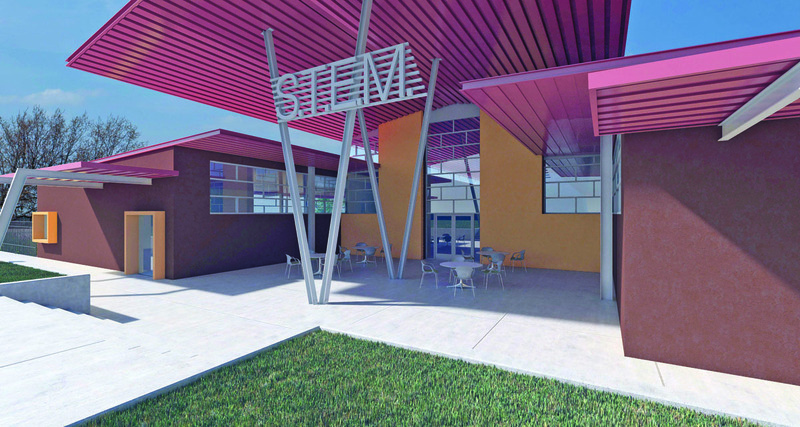 Miyamoto provided structural engineering design services to help the Perris Union High School District meet its goal of accommodating future growth, educational strategies and technologies. 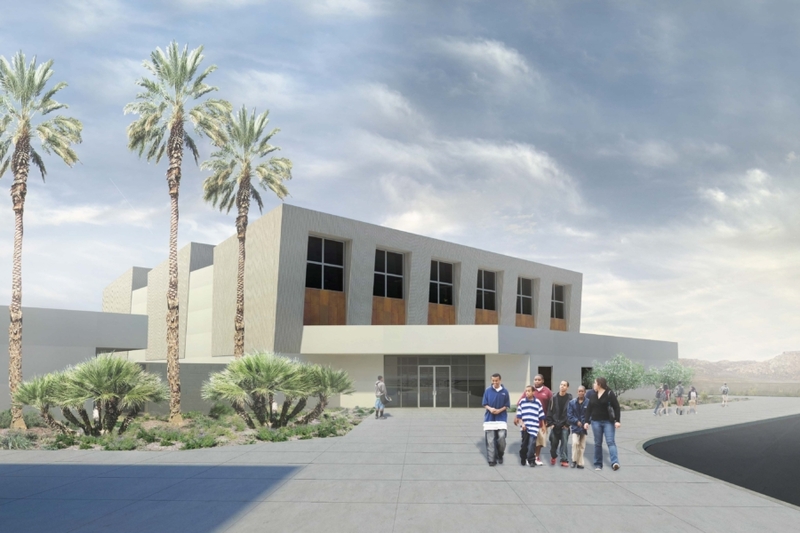 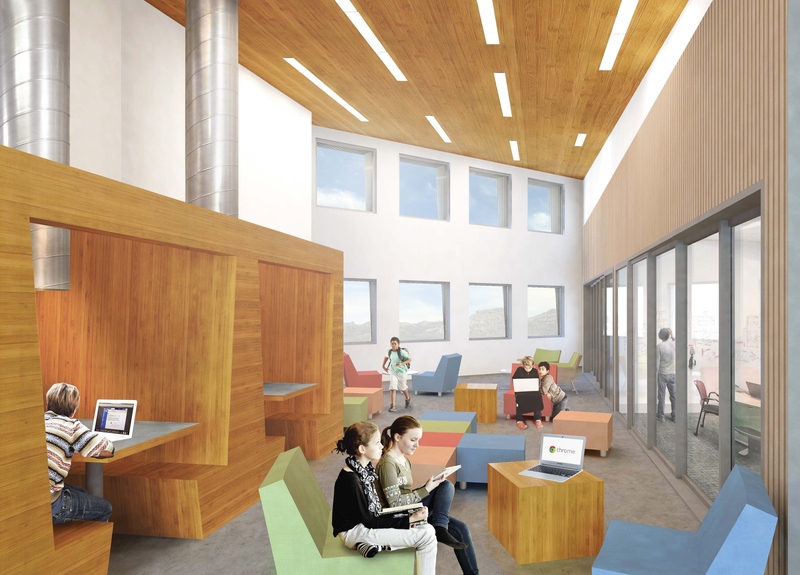 Ultimately housing 1,000 students, the campus at Perris Middle School will include three classroom buildings, a multi-purpose building and a 19,000-SF library/admin building. 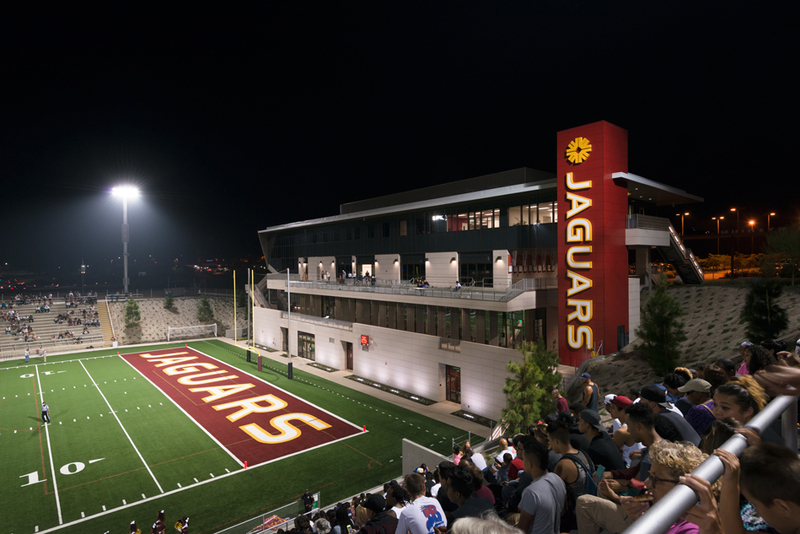 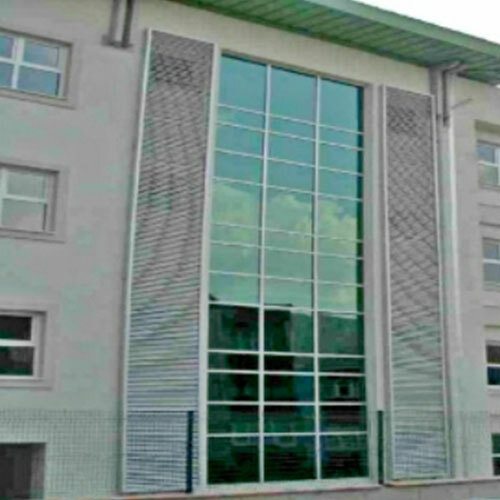 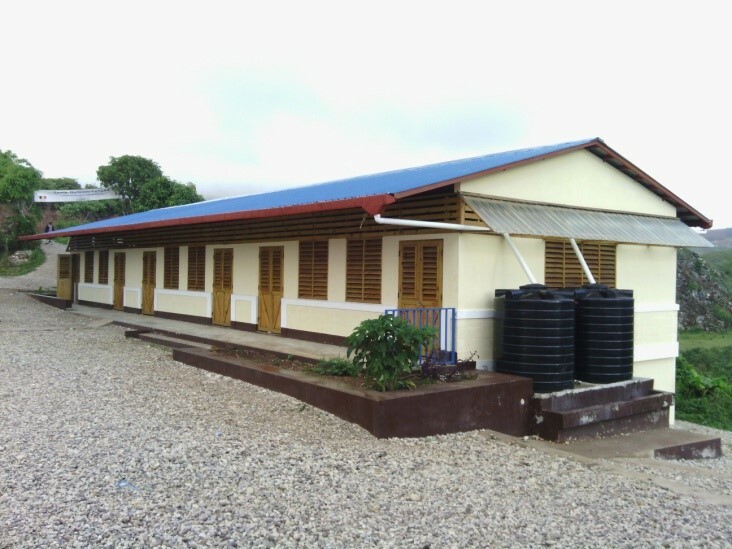 Track and field and outdoor playfields are adjacent to the school gym. 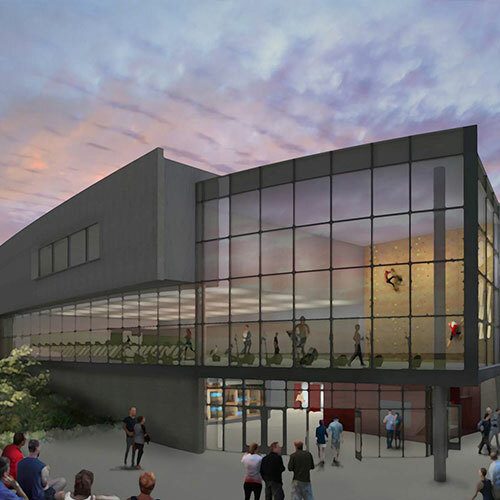 The 25,000-SF gym, twice as large as its predecessor, has enough bleachers to seat the entire school population. 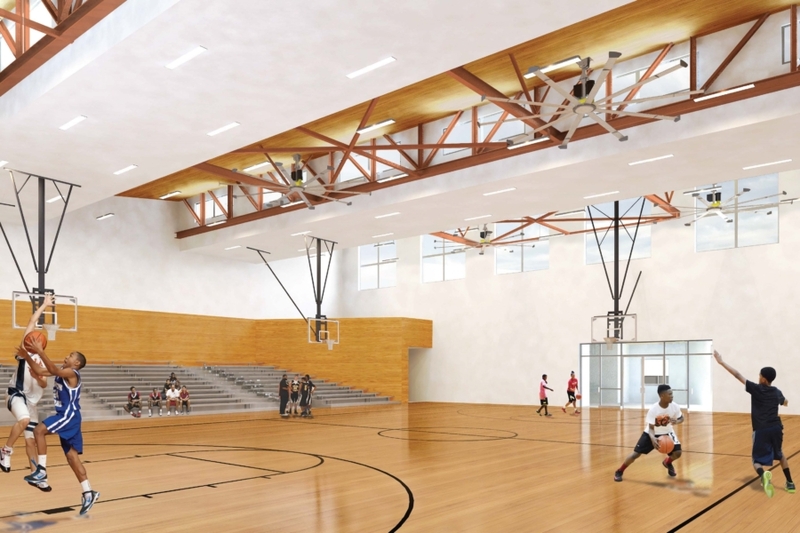 The gym also features a weight room and fitness center with lockers for every student. 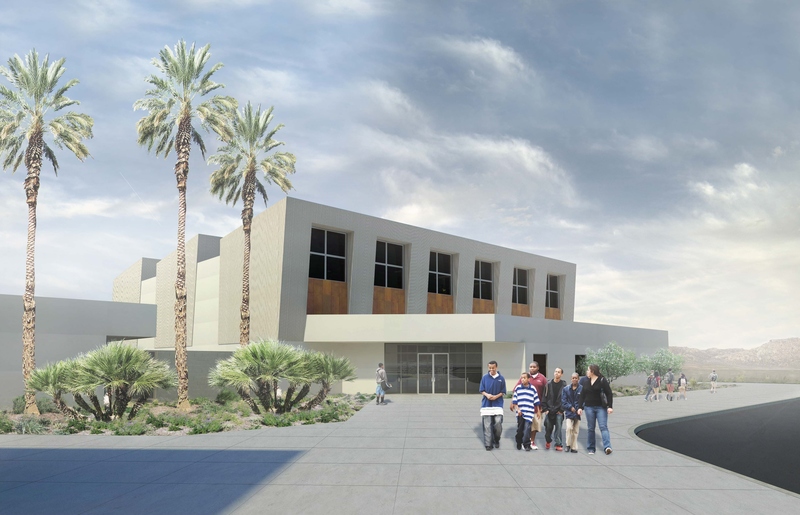 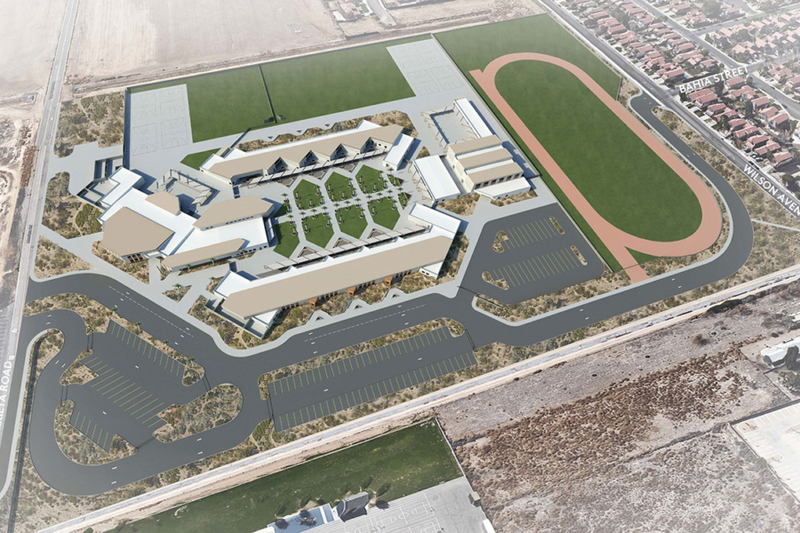 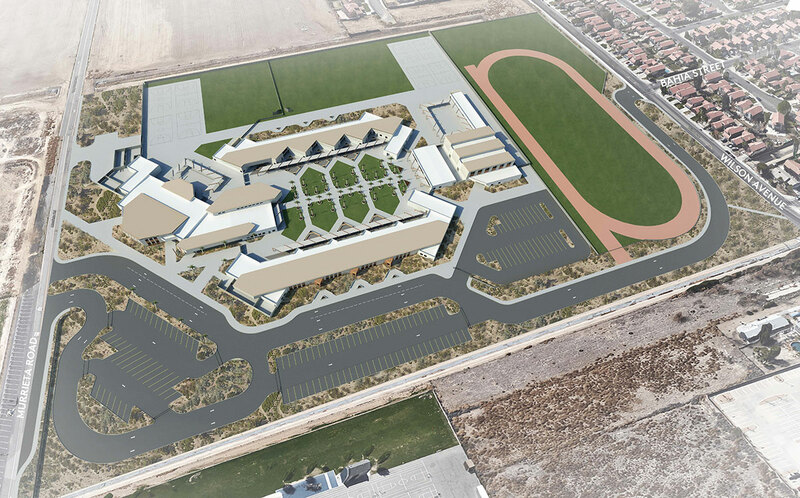 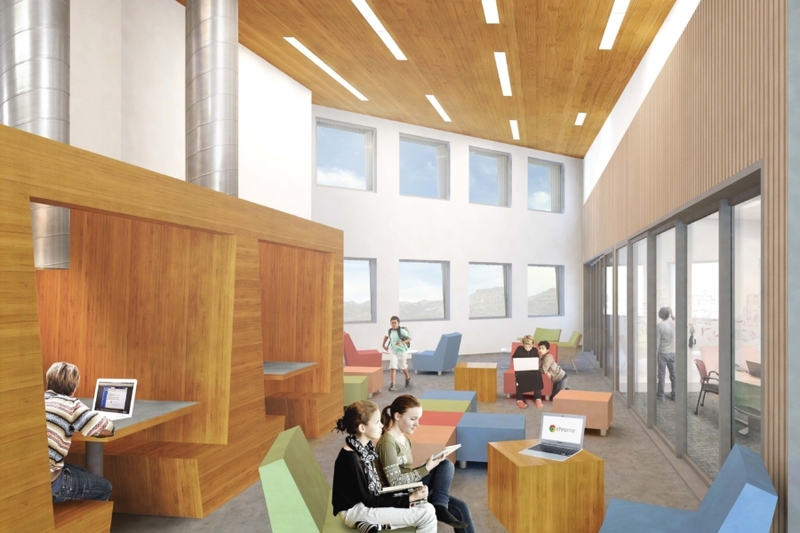 When completed, the school campus will enable the district to lower the enrollment at its existing Pinacate Middle School.